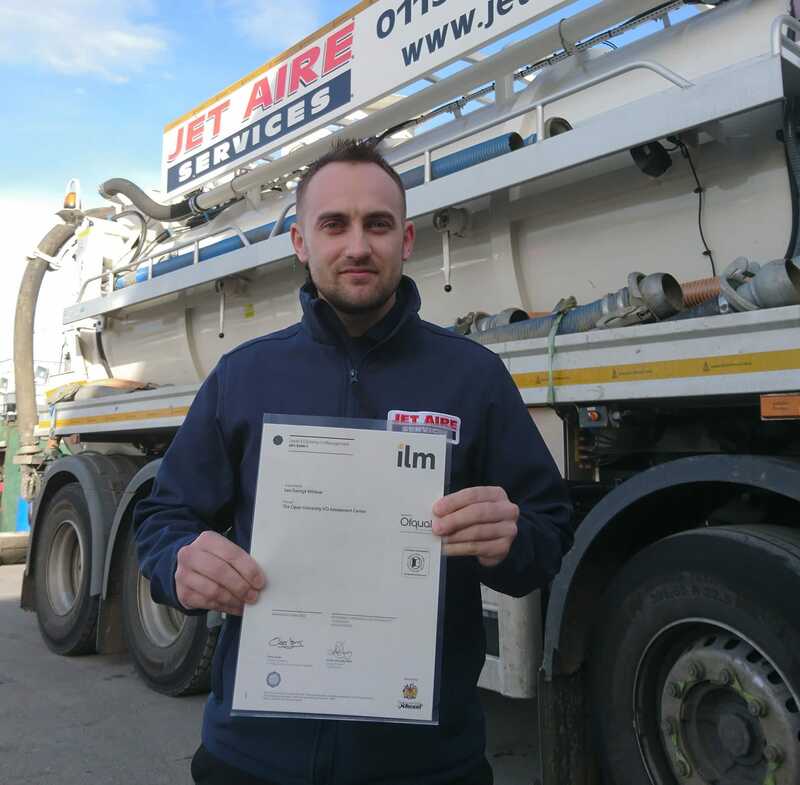 Jet Aire Services have always held a strong belief in investing in people and we are delighted to report that two of our head office staff have completed a key management qualification. Operations Manager, Lee Whitear, and Business Support Manager, Mel Robinson, have been awarded Level 3 Diplomas in Management through a learning programme which they began in May 2017. The qualification underlines their credentials as highly capable members of the Jet Aire team. Mel and Lee are based at Jet Aire’s Aberford office. We also have a regional office in Middlesbrough to service clients in the North East.